Merry Christmas, and thank you for your continued support! 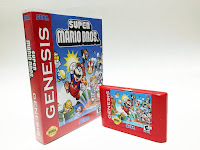 As a token of my gratitude, it’s time for the Radd Repro Christmas Giveaway! There are three simple rules. Like Radd Repro. Like this update. Comment on this update. That’s it. Once you have done all three, you’ve entered the giveaway! It’ll run until Monday, December 7th. On Wednesday. December 9th I’ll announce a winner. 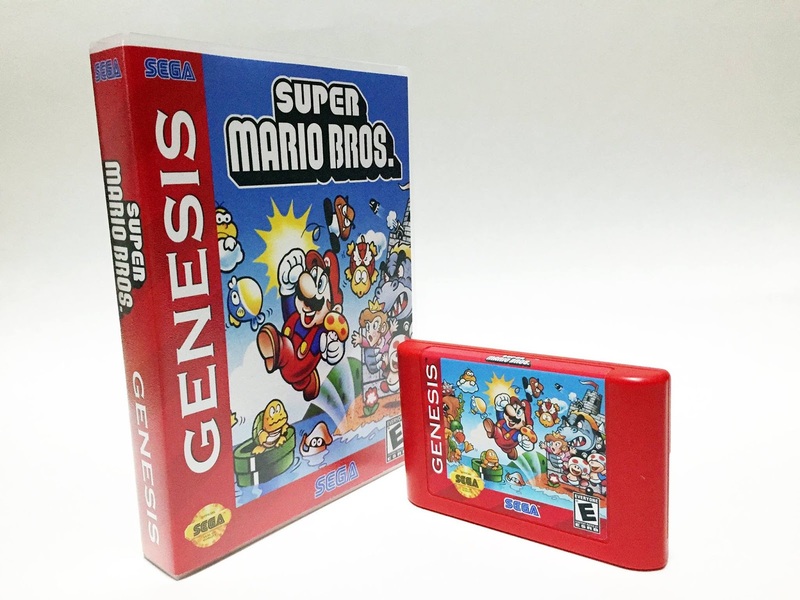 The prize is this beautiful special edition “Mario red” copy of Super Mario Bros. for Sega Genesis. Be sure to enter the Twitter giveaway as well http://twitter.com/radd_repro the prize there is a special edition “Bomber blue” copy of Mega Man: The Wily Wars!